Knowing that your vehicle is going to be comfortable and clean is one of the most important points, especially if you are travelling long distances. When you book with us, you can be sure that our vehicles are clean, comfortable and air-conditioned. All of our vehicles are maximum 4 years old. We have WiFi in most of them (but please bear in mind that this is not guaranteed). Our vehicles have also been chosen for their efficiency and safety, and we operate a small fleet which includes Ford, Fiat, Mercedes, Hyundai and Volkswagen vehicles, amongst others. These are well-known, international brands which are known for their safety and reliability. Please note, we cannot guarantee a specific vehicle model for your booking. We are all here to give you an awesome service on-the-ground in Morocco. 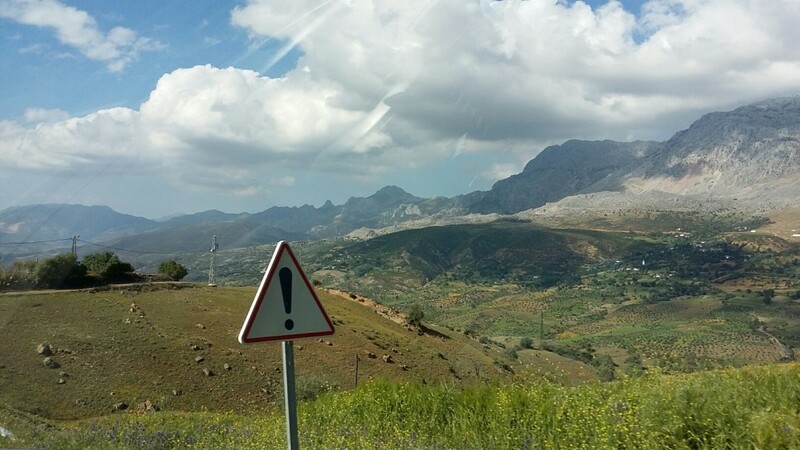 Our team of professional and licenced drivers are highly experienced, with many years on the road in Morocco and also other countries. Said, one of our drivers, has over 40 years' experience working as a professional driver in Morocco, France, and Saudi Arabia. But we are also really committed to providing you with professional pre-trip support. Morad (our customer support) is highly responsive and knowledgeable, and will be able to help you with any questions or changes you may have. Officially we will deal with non-urgent enquiries within 24 hours, although Morad is often much quicker. For visitors not familiar with Morocco, it might seem strange to see this on our list of reasons to choose us. We are a transport company, why wouldn't we be licenced or legal? Well unfortunately in Morocco, there are some people who act illegally by offering transport services but do not carry the correct insurance or licences. Since they do not pay the correct taxes or follow the rules, they are able to offer (slightly) lower prices than us. 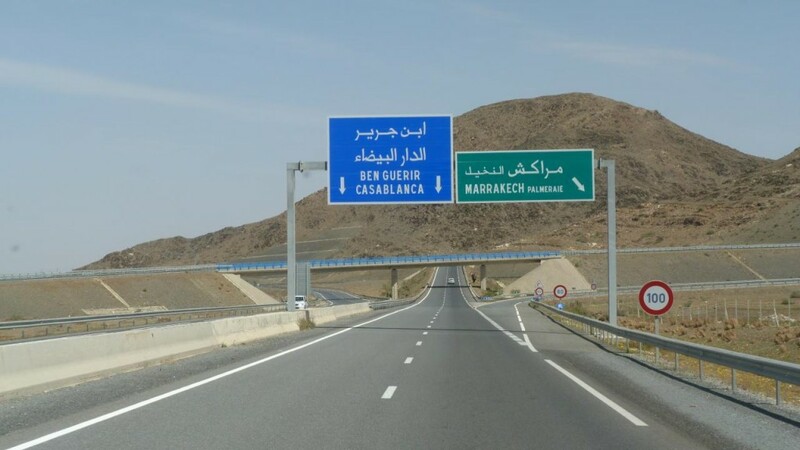 With us, you can relax knowing fully well that we are registered and authorised by the Moroccan Ministry of Transport. We have commercial insurance to carry passengers, and all of our drivers hold special licences which permits them to drive paying passengers. Our drivers have good working conditions, and follow official resting time regulations. Following on from reason #3, safety is one of the most important values in our company. All of our vehicles meet (and exceed) the government-set requirements for transport companies in Morocco. Our vehicles are regularly checked and maintained by qualified mechanics, and all of our vehicles are maximum 4 years old from well known brands such as Ford. All of our vehicles have seat belts. 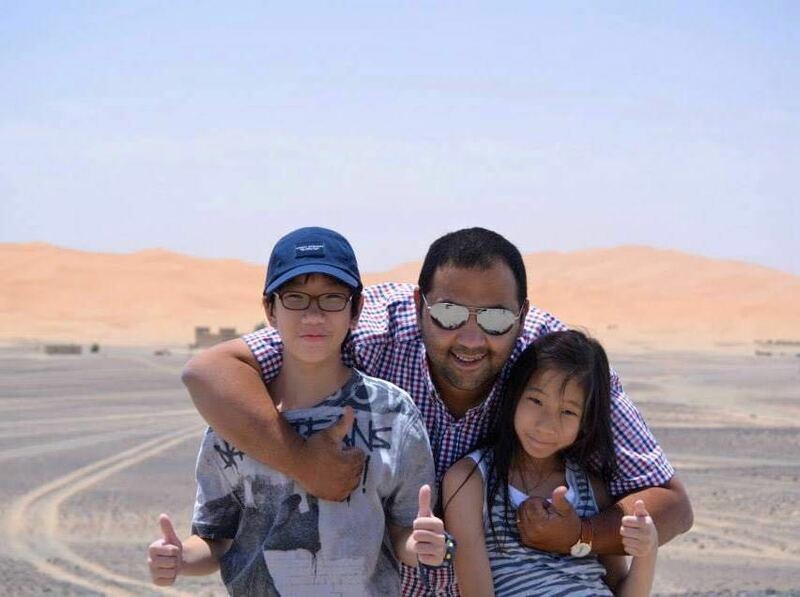 Our drivers are properly licenced and experienced in driving throughout Morocco. 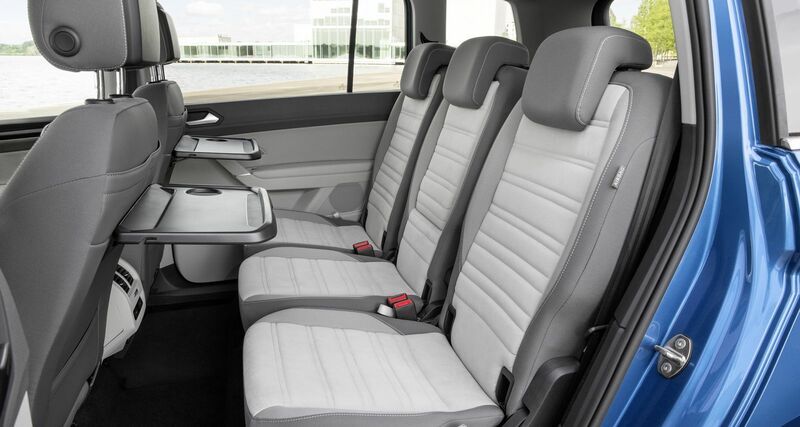 We are able to provide child seats if you are travelling with small children. 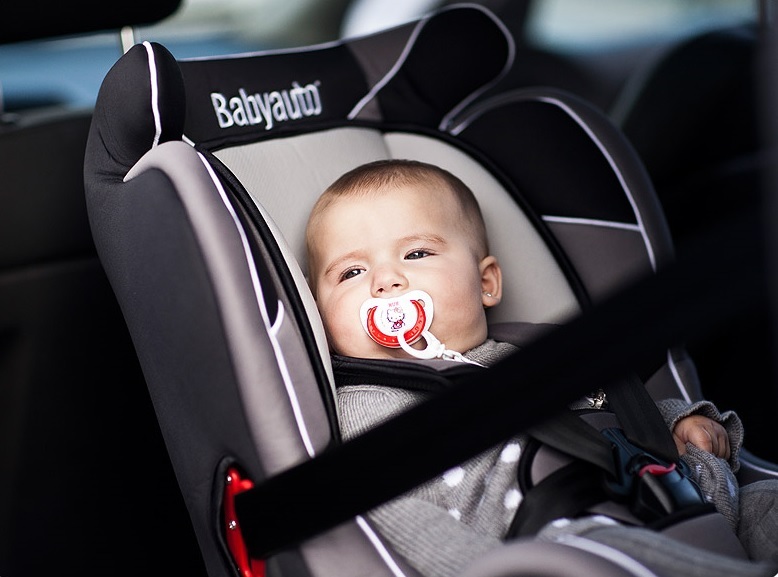 Our child seats are imported from Spain, brand name BABYAUTO, and meet all EU regulations. We have Group 1/2/3 child seats for babies up to 9-36kg. Booster seats cannot be guaranteed because they are not commonly used in Morocco. We truly believe that our service is unparalleled in Morocco. We offer a safe, comfortable and innovative service. As an example of our innovation, we are trialling tablets in a small number of our vehicles, which allows you to check the weather at your destination, and your estimated arrival time. Soon we hope to have tablets in all of our vehicles. The WiFi available in most of our vehicles (but not guaranteed) allows you to stay connected throughout your journey, to keep in touch with friends or work. Since Morocco is a warm country, we provide you with free bottled water throughout your journey for all passengers. This matched with the air-conditioning, means that you don't have to worry about getting dehydrated or too hot during your trip. We are happy to make photo stops during your journey. We have no hidden charges.